The Monopoly brand has joined forces with Super Mario in the all-new Monopoly Gamer Board Game and Monopoly Gamer Power Packs! 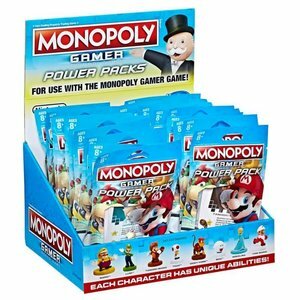 With Monopoly Gamer Power Packs, new character tokens grant unique powers to optimize your Monopoly Gamer gameplay experience. Expand your Super Mario character collection as you battle for the highest score! Each Power Pack includes a Character token, a Character card, and a Character sticker. 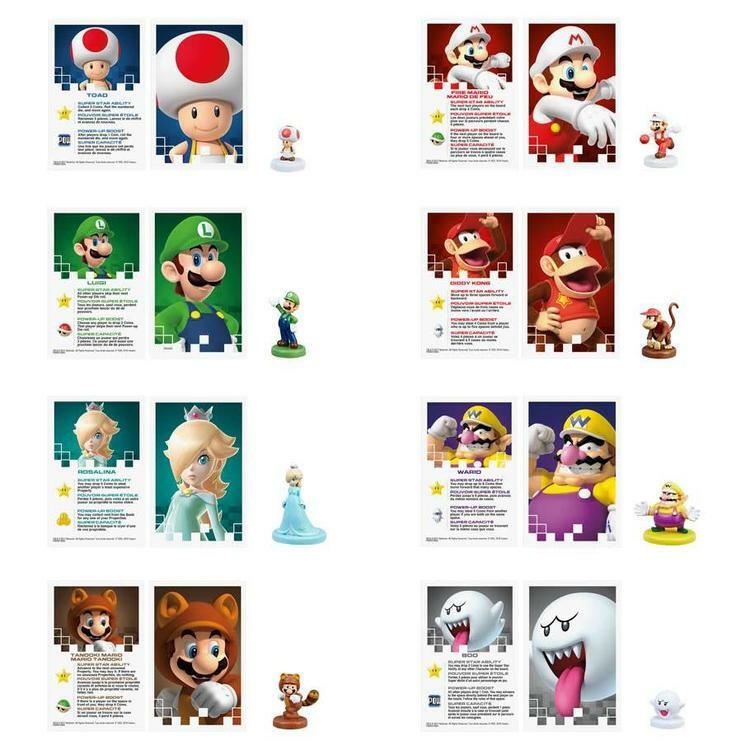 Packs are available with Wario, Luigi, Toad, Boo, Rosalina, Diddy Kong, Fire Mario, and Tanooki Mario.